Browse Las Vegas Zip Codes by area of town, community, or view the Las Vegas Zip Code Map. Henderson, North Las Vegas, and Las Vegas each have their own Zip Codes. Las Vegas is made up of several main areas as far as zip code selection. These are Northwest, Southwest, South, and East. 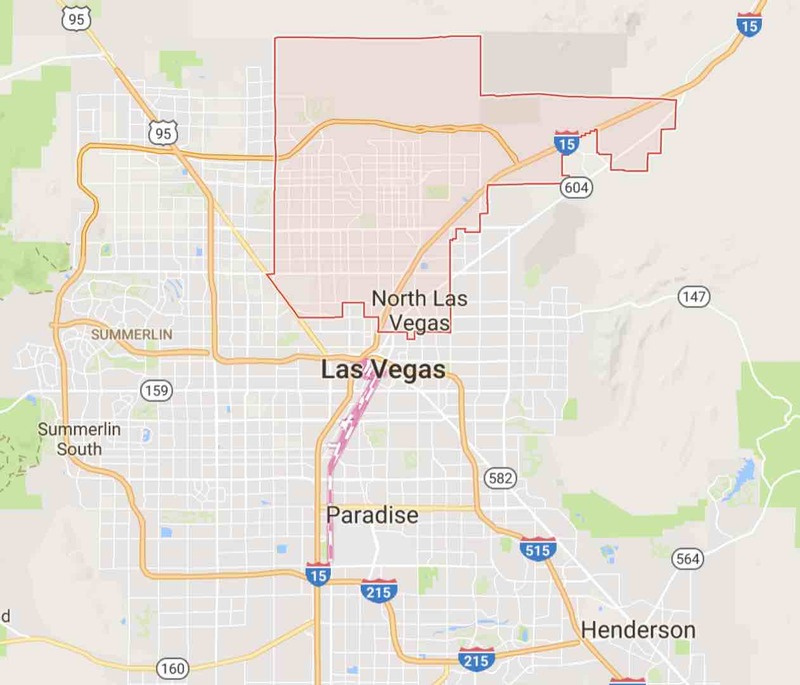 North Las Vegas and Henderson are their own cities and therefore have their own zip codes. Here, you’ll find a list of Las Vegas postal codes per area as well as a Las Vegas Zip Code Map. The Southwest Las Vegas Zip Codes according to the Greater Las Vegas Area MLS (Multiple Listing Service) are 89102, 89103, 89113, 89117, 89118, 89135, 89138, 89141, 89146, 89147, 89148, 89178, and 89179. The southwest area zip codes have seen steady growth. The Northwest Las Vegas Zip Codes according to the Greater Las Vegas Area MLS (Multiple Listing Service) are parts of 89106, 89107, 89108, 89128, 89129, 89134, 89138, 89144, 89145, 89149, and 89166. The South Las Vegas Zip Codes according to the Greater Las Vegas Area MLS (Multiple Listing Service) are 89104, 89109, 89119, 89120, 89121, 89123, 89169, and 89183. The south, along with the rest of the Las Vegas Real Estate Market, has grown year over year for the past 5 years. At the end of 2017, we calculated only sales of single-family residences. The East Las Vegas Zip Codes according to the Greater Las Vegas Area MLS (Multiple Listing Service) are 89011, 89030, 89101, 89104, 89110, 89115, Parts of 89121, 89122, 89142, and 89156. The East area of Las Vegas has also increased year over year for the past 5 years. We calculated the average sales price using only single family properties. 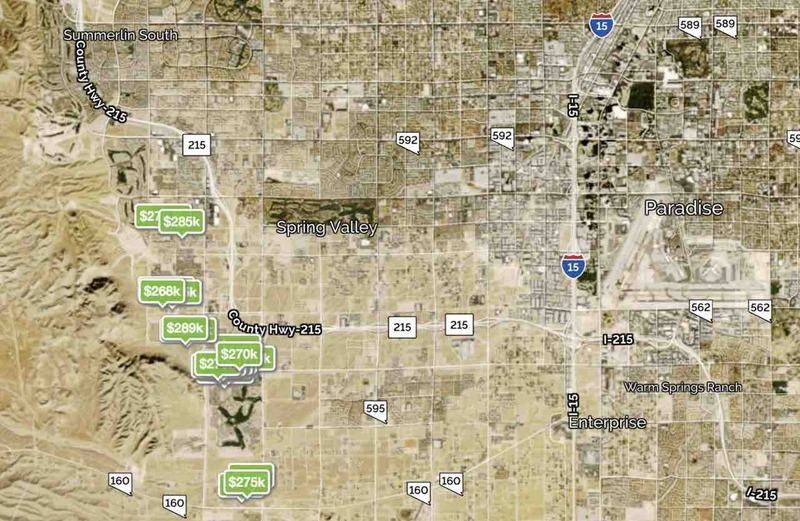 Below each Summerlin Zip below, you’ll find a view more results link. This link will take you to a map of that area and will have homes for sale pinned on the map by price. 89128 is home to The Pueblo, an original village built in the early 1990’s. It’s near Desert Shores in the Northwest part of Las Vegas. Shop Summerlin Homes For Sale on the Map. 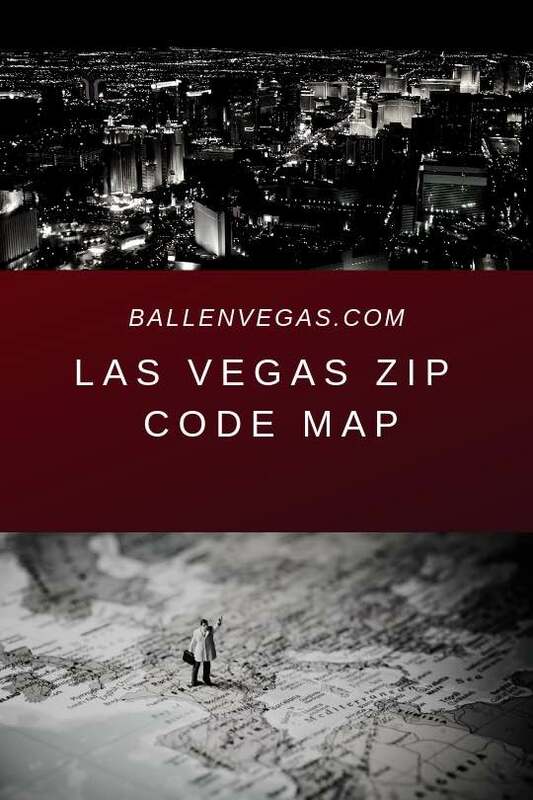 Learn which Las Vegas Zip Codes are where on the map. Henderson and North Las Vegas Zip Codes are listed and areas of town are listed as well.